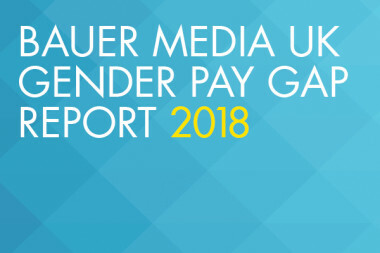 Bauer Media UK's latest gender pay gap results. 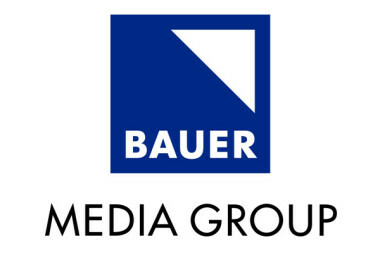 Bauer Media has appointed Paul Keenan President of Audio at Bauer Media Group, and Rob Munro-Hall as Co-Head of Bauer Media Group’s global publishing business and CEO of the UK Publishing Business. 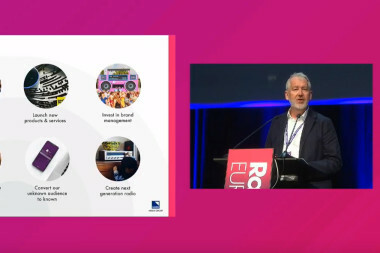 Bauer Media CEO Paul Keenan opened Radiodays Europe today calling for commercial and public service broadcasters to unite and adopt a pioneer mindset to enable radio to continue to prosper. 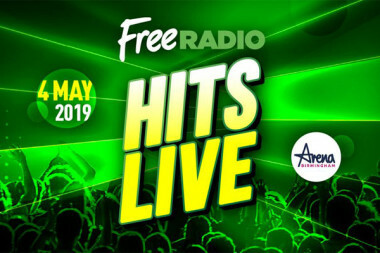 Ellie Goulding, James Arthur, Zara Larsson, The Vamps, Mabel, Tom Walker, Lewis Capaldi and HRVY announced as performers at Free Radio Hits Live on 4th May at Arena Birmingham. 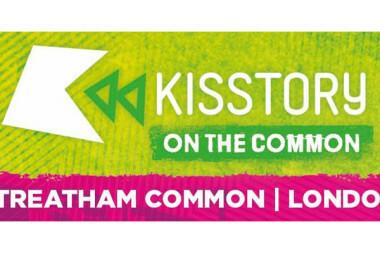 Artful Dodger, General Levy, Damage, Blazin’ Squad, DJ Luck & MC Neat, UK Apache and Baby D amongst artists announced for the return of the biggest Old Skool & Anthems party on Streatham Common, Saturday 27th & Sunday 28th July 2019. 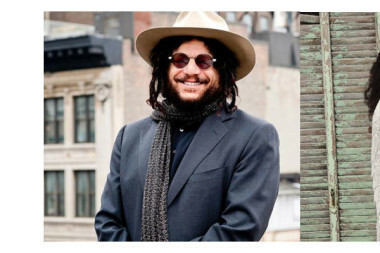 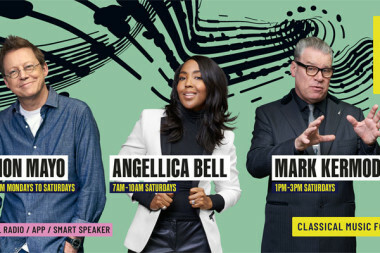 Scala Radio has unveiled national marketing plans for the recently launched entertainment-led classical station. 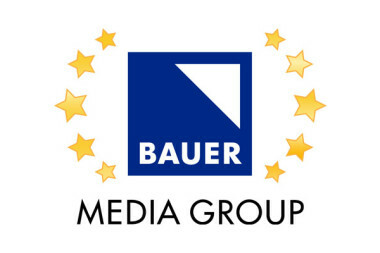 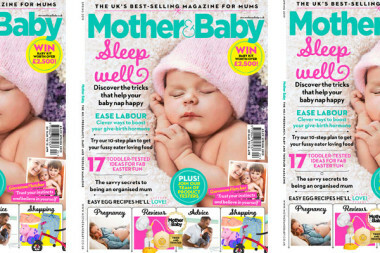 Bauer Media Group today announces that it will enter the marketing and sales services sector as part of its new business strategy, focusing on the small and mid-sized enterprises (SME) market. 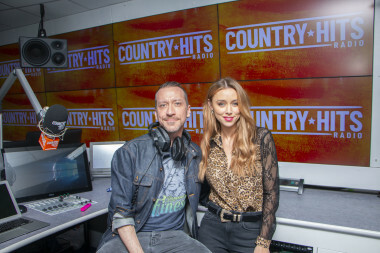 Absolute Radio is celebrating that ‘all great food starts with a pinch’ and paying homage to the humble fish and chip in a bespoke campaign with Maldon Sea Salt to find a chippy that stands head and shoulders above them all.